With the growth of big data, online marketplaces, and content marketing, it is essential to get to know your customers at a deeper level than ever before. In order to focus your marketing strategy, you need to have a clear idea of your customers’ motivations, goals, and lifestyle. An excellent way to do this is to build customer personas. Building customer personas forces you to take a deeper look at customers than just demographics. What exactly is a customer persona? A customer persona, also known as a buyer persona, is a semi-fictional customer description based on your actual customers’ demographics, behavior, lifestyle, motivations, and challenges. Creating an in-depth customer persona allows for a targeted approach to marketing campaigns. 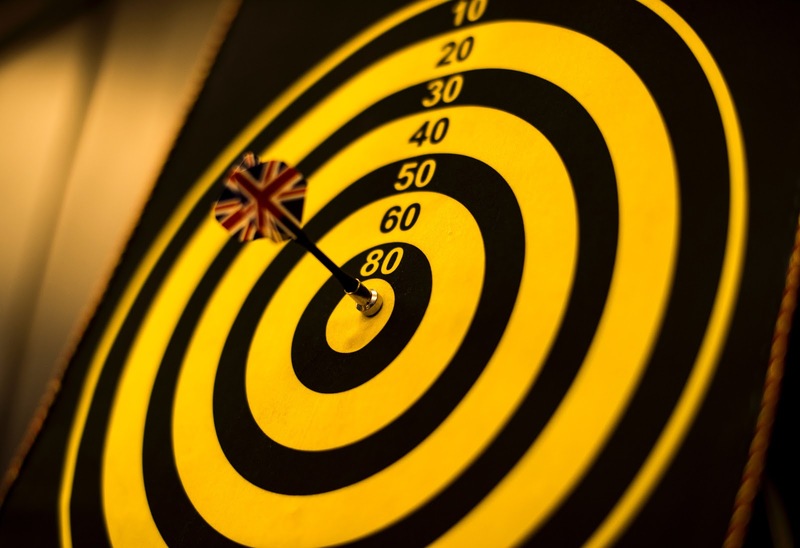 Instead of the previous one-size-fits-all marketing strategy of splashing ads across TV or blasting an email to your entire list, persona-based marketing means that your ads and content are shared only with the customers who need it the most. Persona marketing helps to focus your marketing budget and not only saves money, but adds revenue by creating leads and generating more sales. So before planning out your next marketing campaign, take the extra time to create between 2-6 customer personas that fit your product or service. The first step is to start researching your actual customers. Getting to know your customers means building customer personas. It can feel overwhelming when you start the research process, but there are many tools at your disposal, including starting with the customers themselves. Let’s take a look at where to get customer information. 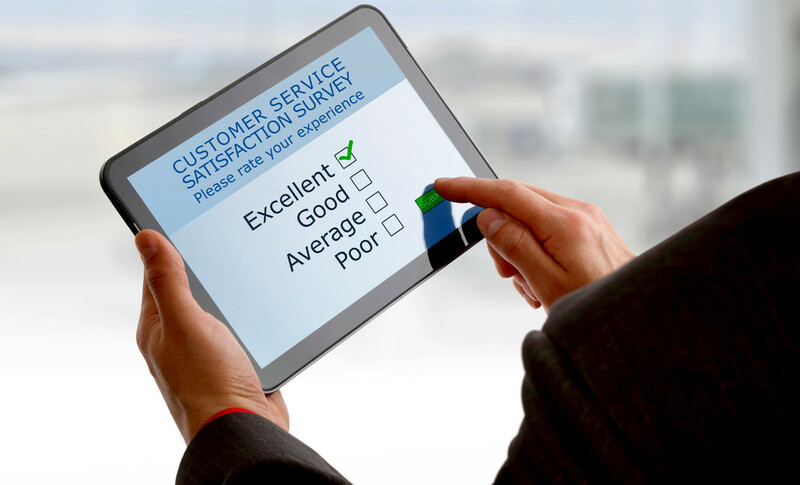 Use customer surveys to measure satisfaction and see how happy your customers really are. Most companies already have customer profiles with general demographics, which will help when you start to segment your customers to create the personas. 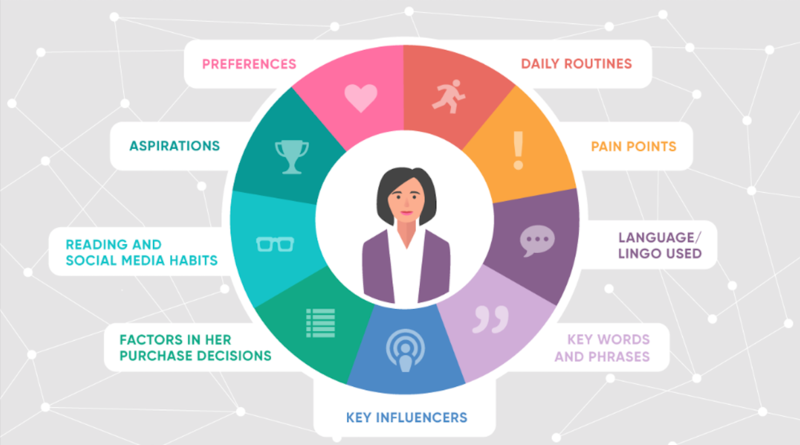 But since customer personas go a lot deeper than just age, gender, and income, you must get in touch with actual customers to find out more about their motivations and challenges. When assured that there is no selling angle, people are willing to take the time to share about their experiences and opinions. You can meet with customers in person, over the phone, or through detailed surveys. Some companies run small focus groups, which can also be an effective way to learn more about customers. While interviewing people, it is important to keep in mind the categories that are most often found in customer personas. Focus your questions on what makes the most sense for your product or service, and try to keep questions open-ended and non-judgmental. Motivations/Objectives/Goals: What drives their buying decisions, what goals to they want to accomplish in their lives? Brands: What brands do they support/use already? Pain Points/Frustrations/Challenges: What problems do they have that they need help solving? What challenges do they face in their daily home/work life? Objections: What are frustrations they’ve had with related products or services? Interviews are the best place to start your research before building personas, but as you get deeper in the process, there are a few other tools that will help you fill in any gaps in information. 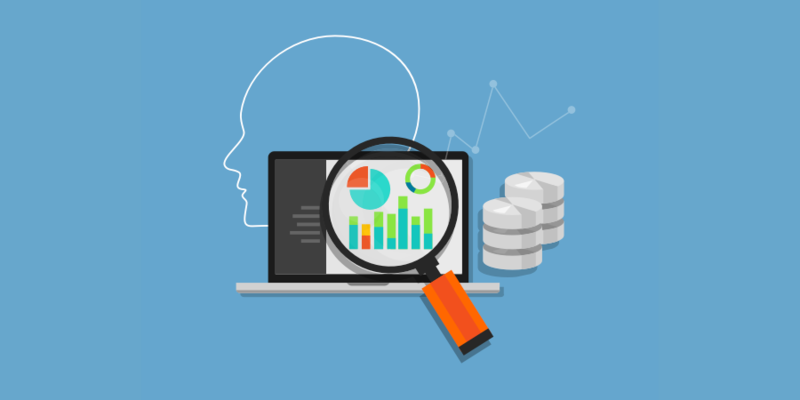 Use analytics to get demographic data for your customer personas. To learn about customer interests, you can use Twitter or Facebook Analytics. Both of these track what topics people are sharing and posting. This can help with planning what content your customers need to access to before making a purchase decision, and can be added to customer personas. Because you will want to share your marketing campaign in the places customers spend their time online, you can use tools like Sysomos, Followerwonk, and Klear to analyze which customers are spending their time on social media, and where they tend to visit. For more data about customer interests, take the extra step of doing keyword research. Google Analytics is a great tool for getting data about who is visiting your website and what search terms they are using to get there. You can also look at competitors’ websites to see how they are reaching similar customers, which you can incorporate into your personas as well. Use internal data when building out your customer personas. 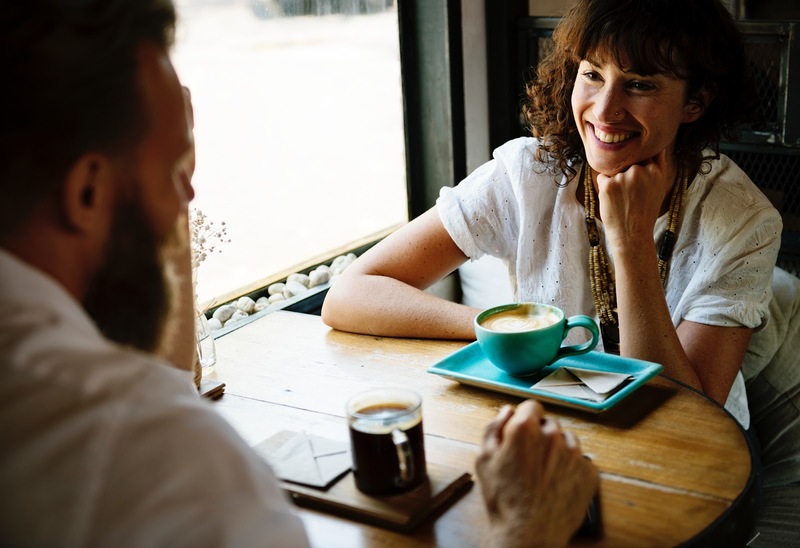 Since sales and customer success teams are often customer-facing, it’s important to gather input from them about what they have learned about your customers specific challenges, motivations, and interests. The sales team may also have some suggestions for what solutions they provide for challenges different customers face, and that’s something you can add to the personas. As mentioned above, companies have customer profiles on hand that can help you decide how to segment your customers into personas. That way you can start grouping by age range, spending power, or even looking at customer loyalty. Once you’ve got all the data you can handle, it’s time to put it altogether. With CloudApp's visual tools, you can annotate an image to make an easy-to-digest customer persona. After interviewing customers, looking at analytics, and talking to other teams in your company, some patterns should start to emerge that can help you segment your customers in 2-6 groups. Each segmented group should then be turned into a fictional portrayal of a customer, including giving them a name and a face. The point of personas is to humanize your customers in order to better meet their needs in your marketing campaigns, so don’t forget this step. Once your persona has a name and a face, it’s time to add what you’ve learned about each segmented group. Depending on your product or service, you will add categories similar to what you used while interviewing: demographics, lifestyle, pain points, motivations, interests, and goals. Some marketers like to include actual customer quotes or ideas for solutions/strategies to use when marketing to that persona. Whatever categories you use, make sure the text is clear and legible. This is not a long biography of a fictional customer: it should fit onto one page, or possibly on one image. Because your persona should be highly visual and shareable with everyone your team, CloudApp is a great way to build your deliverable. CloudApp's screen recording software brings screen capture, annotated screenshots, and GIF creation to the cloud in an easy-to-use app so you can quickly create visual content. Once you’ve built detailed, visually appealing customer personas, it’s time to employ them in marketing campaigns. Use customer personas to target your ideal customers and gain leads and revenue for your company. Customer personas will help you focus your campaigns to bring your company’s messages to the customers who need them, where they will find them. They will help you decide where to promote ads, what language to use in your messaging, and who to target for different email campaigns. Marketing with customer personas can be extremely beneficial for your company. Single Grain found that websites that used personas were 2-5 times more effective and easier to use for their targeted customers. In addition, personalized emails improved click-through rates by 14% and conversion by 10%. Targeted emails brought 18 times more revenue than blasted emails. Personas also aid content development. Some marketers get caught up in planning content that they feel customers need to know, but starting with customer personas allows you to start from what your customers say they need to know. This is a more customer-centric approach that will facilitate more interest in your company’s content, and help to generate more leads for your product or service. Successful marketing strategies depend on providing value to your customers, and the best way to prove value is to first get to know your customers’ motivations, lifestyle, and challenges. Take the next step to build customer personas that will allow you to build exceptional marketing campaigns. Learn more about CloudApp for Marketing here.